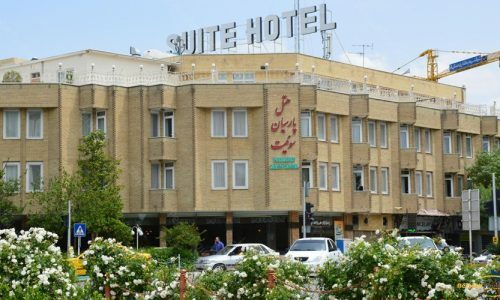 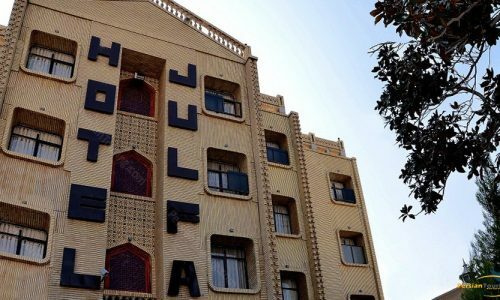 In a leafy street in an older neighborhood of Julfa in Isfahan (Iran’s main tourist town), away from the historic market square in the world and famous Isfahan, the new museum music welcomes you. 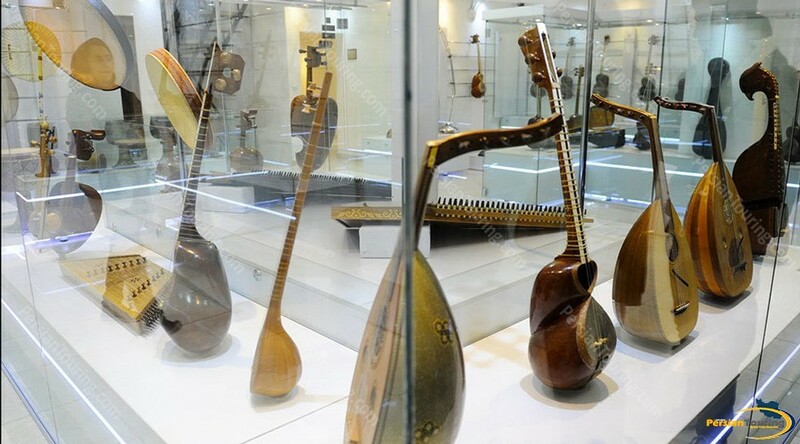 This small museum is actually “a romance to the rich heritage of musical Iran” is nothing more than a mechanism hanging from the walls in 2015 by M. Oxus and Shahriar Shokrani, the local musicians of setting up the viewer more than 300 instruments music from around the country that appear most of them with what we see in paintings and miniatures of old historical sites has not changed. 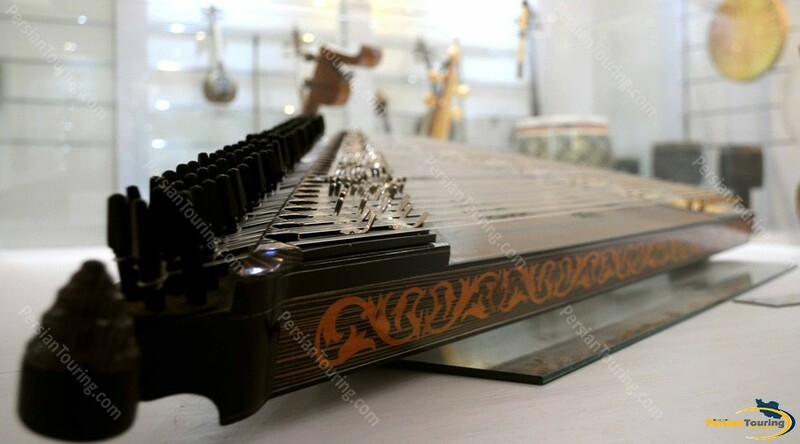 Fiddle with it as a pioneering invention violin known and tar that supposedly inspired the construction of the guitar was, together with a set of drums and Dhlhay made of animal skin, flute or reed, bells camel nomads and a harp beautiful and magnificent all such where are the containers of light on the white walls of the Museum of music of sight were explanations in Farsi and English to each brought viewers some musical instruments when compared with the other they are worthless in the hands of learning and play. 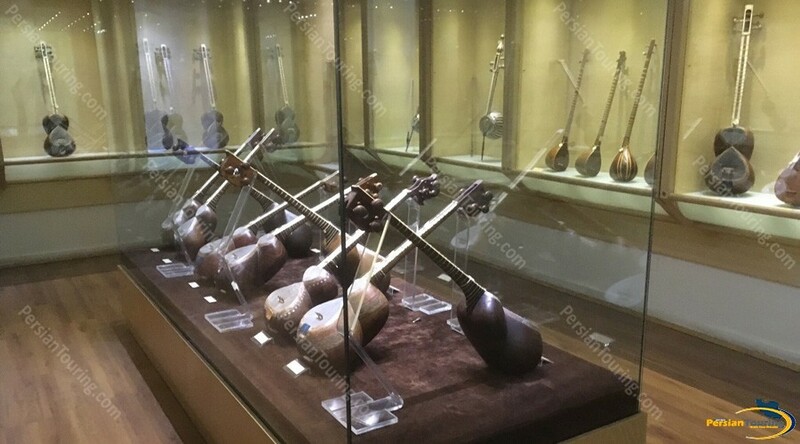 Visit the Museum of Music with small and intimate musical performances of traditional music and lyrics Farsi by Iranian teachers for each group of tourists comes to an end. 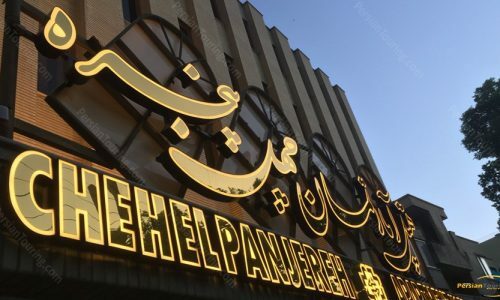 The museum opened in the short time that has passed, won two awards, most recently by the International Council of Museums (ICOM) as the best private museum Iran. 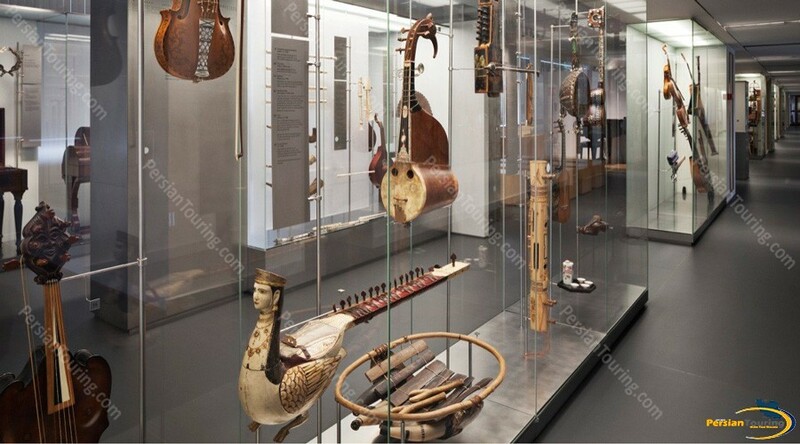 The museum is the first private museum music in two halls named National Instruments Hall and the Chamber of folk instruments is a very diverse collection of instruments included. 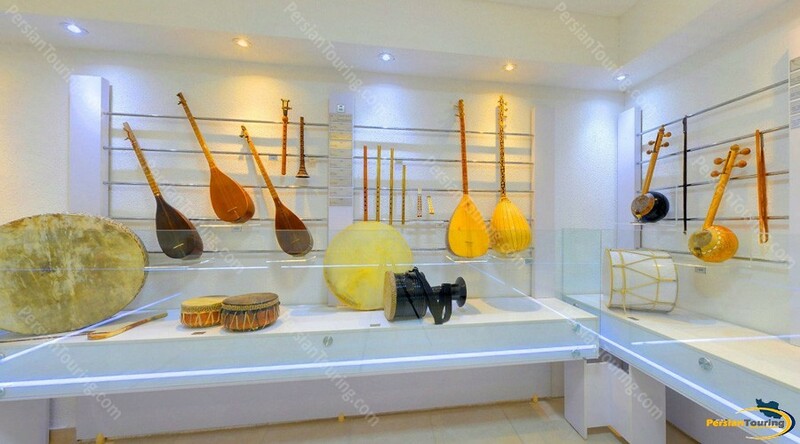 Part of the museum is dedicated to the music great introduction that “house Srahngan” named and Music House Museum, visitors can enjoy live music performances. 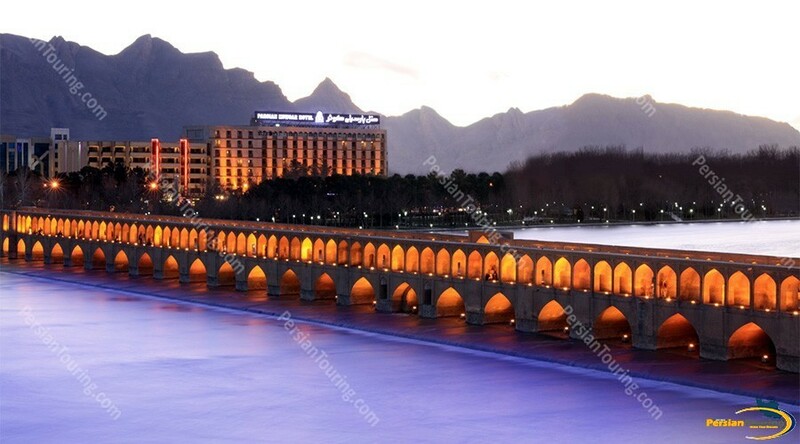 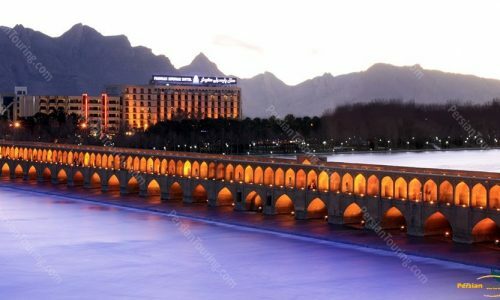 While only a few months of starting the Museum of Music of passes, but the views and opinions of many positive that foreign tourists to express satisfaction and surprise of the museum at the site of the famous “Tripadvisor” recorded, museum music of one of the main attractions Esfahan tourism have become.